If there’s one thing the Call of Duty series excels in among other things, it’s the quality of its games’ actors. Call of Duty: Infinite Warfare is going to be no different and is packing a star studded cast with many known actors lending their voice in the latest instalment to the Call Of Duty franchise. 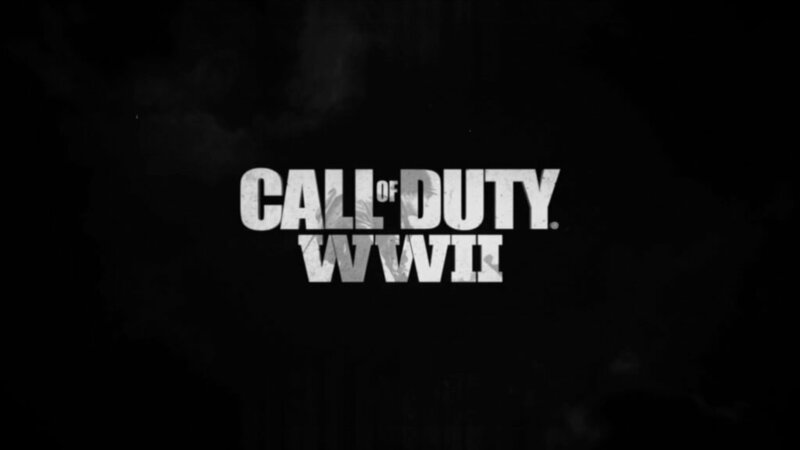 The cast includes David Harewood (Homeland, Supergirl), Jason Barry (Titanic, The Still Life), Eric Ladin (American Sniper, Boardwalk Empire, The Brink), Jamie Gray Hyder (True Blood, Graceland), and Brian Bloom (The A-Team).Brian Bloom will be playing the game’s main protagonist Cpt. Nick Reyes , David Harewood is playing the character Sgt. Omar, and Jamie Gray Hyder is playing Salter. The roles of all of the other cast members are yet to be revealed. Call of Duty: Infinite Warfare is releasing on November 4 and will be bundled together with Modern Warfare Remastered in its special, $80 Legacy Edition. 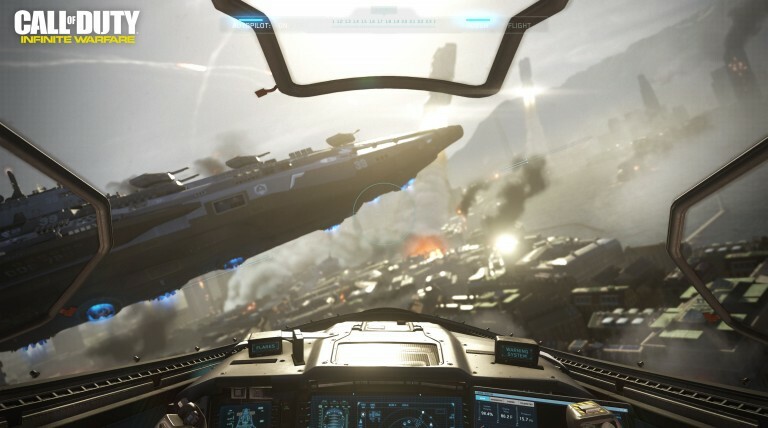 The Call Of Duty: Infinite Warfare developers – Infintiy Ward, have shared some more more information that you can read about here.